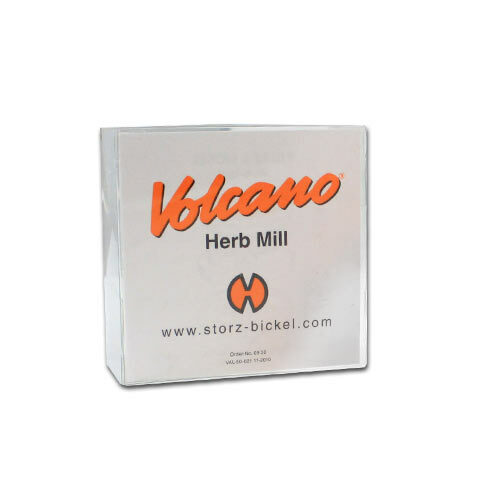 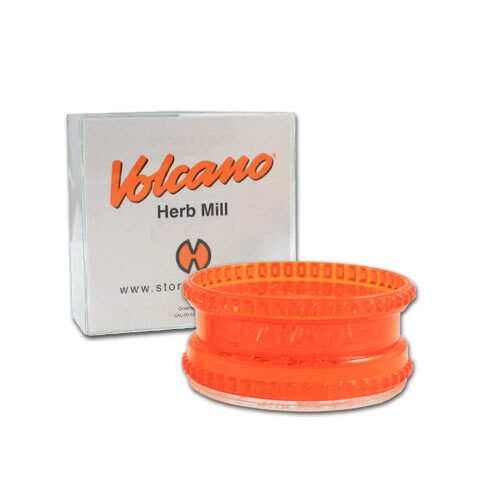 The Volcano Grinder features extra sharp teeth for ultra-efficient grinding. 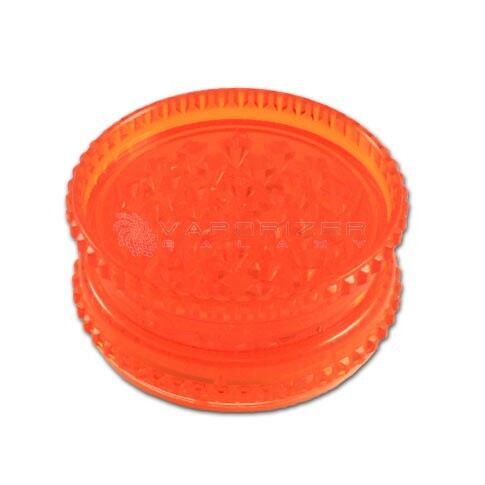 "I got this recently for all my grinding needs at home. 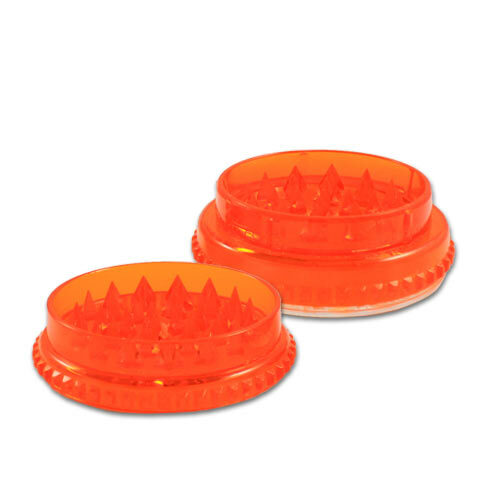 So far this grinder has worked perfectly. I'm real happy with it. "